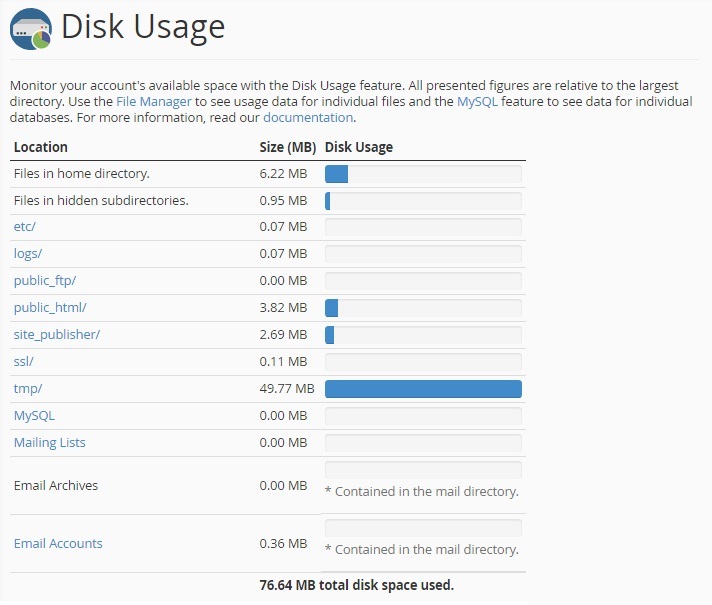 Advanhost’s customers who subscribed the SSD web hosting, SSL web hosting service, can View Disk Usage by following the below steps easily. 2.Note: This is not a real time summary. 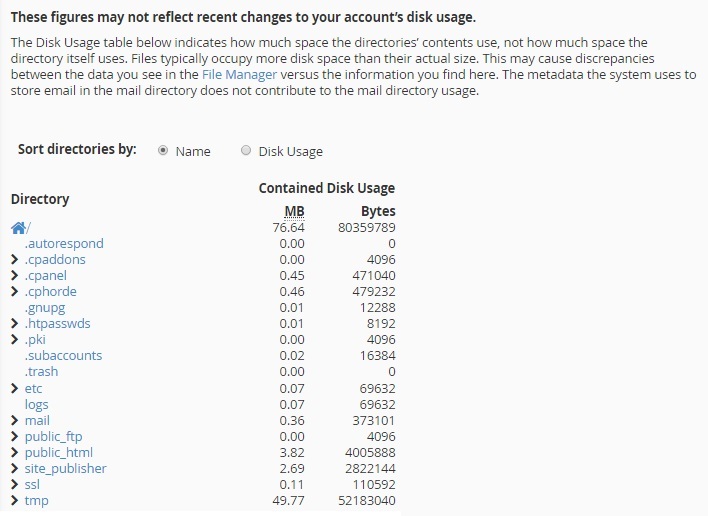 It may not reflect the recent change of disk usage.